This is Alcohol Mastery; my name is Kevin OHara, and welcome to the Thursday Tally 5. New on the site this week, we have added a contact box, just go up to the top of the site, click on the contact link, and it will take you to the contact box. Just leave your name, ask any question you want and I will do my best to answer, or ask for any help you want. Some of the questions I answered this week included how can I say no to alcohol. We also started the series on Johns Hopkins 20 questions, are you an alcoholic series of videos. 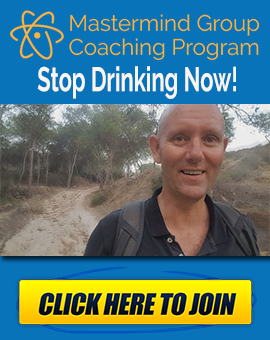 The first two questions are related to are you losing time at work and the second one was – are you having an unhappy home life because of your drinking. Next week we have three more Johns Hopkins questions. We also have a post on are you drinking too much alcohol? 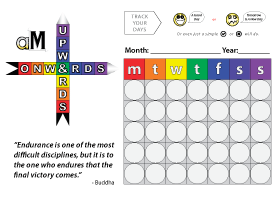 With PDF’s, downloadable worksheets and videos. The ups and downs for the week, definitely one of the ups has got to be again being off the drink for another week. I also lost 4 pounds, another 4 pounds, so that is good. And, I am getting a bit closer to doing the 5k, I ran for two sections of five minutes at a time, so the stamina is starting to come around. And I had a couple of little cravings but they only lasted a couple of seconds, it is just breaking those associations. 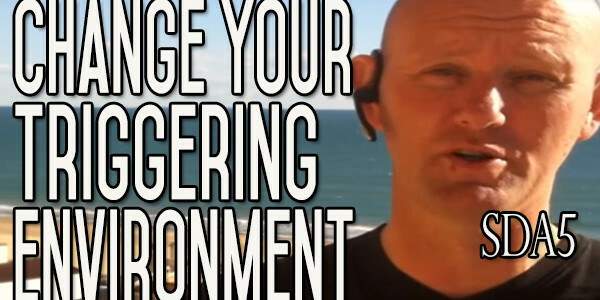 My tip of the week is to change your environment, or as much of your environment as you can. 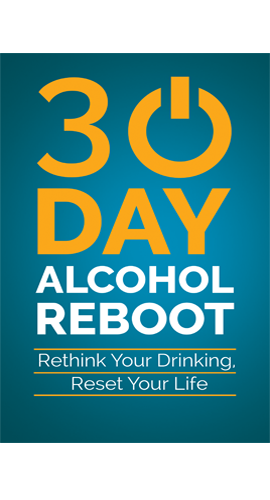 Two of the most powerful influences on any alcoholic are his environment and the family, and both of them are sort of related. Your environment, where you live, is going to dictate a lot about how alcohol is going to be perceived in society, so how much it costs, how old you have to be, how it is advertised, where it is sold, that kind of thing. Also your family, you know, how alcohol is viewed in your family, how it was drank in your family when you were growing up is a big influence. One of the most important things for you is to break those associations. You have to figure out for yourself when you drink alcohol, you know, what is happening around you, who you are with, where are you, what kind of food you are eating. I had to change where I was living, I had to move away from Ireland, everything there was just getting me down. I remember coming over to Spain about five or six years ago for a holiday and I loved it over here. So, I went back, and I was sat in a bar having a few pints with this guy, and we were talking about hurling, not the after drink hurling, but the Irish game. We were chatting about this game, and we were swapping pints, he was buying a round and I was buying a round, and every time he got up to go to the toilet he was breathless. Now he was twice the size of me, he was easily about 400 pounds in weight. And I knew that that was were I was going to end up if I did not get out of there, I was just going to keep putting on weight and putting on weight. So I decided then that I would start another business, something that I could take over to Spain, or anywhere else I wanted for that matter, so I started on the internet. I moved over here and everything is different. I do not do the same things any more, I don’t go to the pub because I just don’t have those friends any more, and I’ve no intentions of ever getting them again. I started yoga, I’m learning a new language, so everything is just falling into place. So, my advice is just to change as many of those things that you possibly can, in your life. You can’t go to the same pubs, you can’t drink with the same guys if they are just your drinking buddies [I meant you can’t hang out with the same guys]. So, thanks for watching, that was the Thursday tally number 5. Come back again next week. If you’re watching this on youtube, subscribe, leave a comment or give us a like. The channel is AlcoholMasteryTV. If you’re watching on the site, then please leave a comment down below or go up to the contact section. 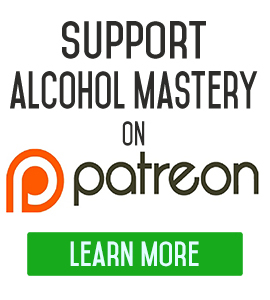 My name is Kevin OHara for alcoholmastery.com.